The Australian Online Poker Alliance (AOPA) is reaching out to all Australian poker players to help in the fight for online poker’s survival in the country. Last March, the Australian parliament approved the Interactive Gambling Amendment Bill 2016 which in turn put a possible death sentence to online poker. After vigorous campaigning, the AOPA will now have their chance to be heard with the government holding a senate inquiry on the subject, “Participation of Australians in Online Poker”. Players can express how this new law will negatively impact Australian online poker and its players. 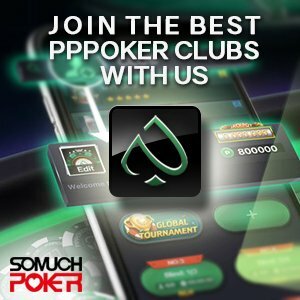 the nature and extent of any personal or social harms and benefits arising from participating in online poker; and whether the current regulatory approach, in particular, the recently amended Interactive Gambling Act 2001, is a reasonable and proportionate response to those harms and benefits. Exclusive Freeroll on Natural8: $250 Prizepool – No Deposit Needed!